High Limit Baccarat Brings More Excitement | CA$ 200 Free! When Lady Luck strikes, most players want to take advantage. Why waste time with smaller bets when High Limit Baccarat offers so many other betting options? Players can choose to bet either 500 credits on either the Player or the Banker or they can choose to place a 1,000 credit bet that includes a bet for the Player or a tie or the Banker and a tie. Either way, this is a larger bet than most online video poker games will allow a person to play. Being a card game, Baccarat does bare a certain resemblance to blackjack and more recently, Mobile Blackjack. 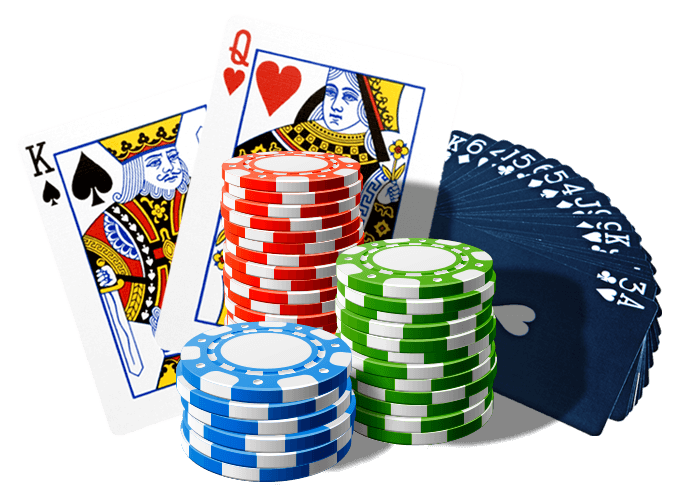 It is easy to play High Limit Baccarat and despite the name, it is possible to play the game with any gaming budget. It is not necessary to take advantage of the higher limits. Eight decks of cards are shuffled together for each round. While there is no real Player or Banker, consider each to be a placeholder. Two cards are dealt to each one (sometimes a third will be dealt as well) and it is the gamer's job to determine which one will have the higher hand. It is possible to bet for the Player, for the Banker, for a tie or any combination of the three. If a gamer is correct in their prediction of a winner or a tie, they earn a payout. To make things more interesting, it is only the last number of the score that matters. When the scores are totaled, take the last number from both and compare them. The higher of those two numbers wins. 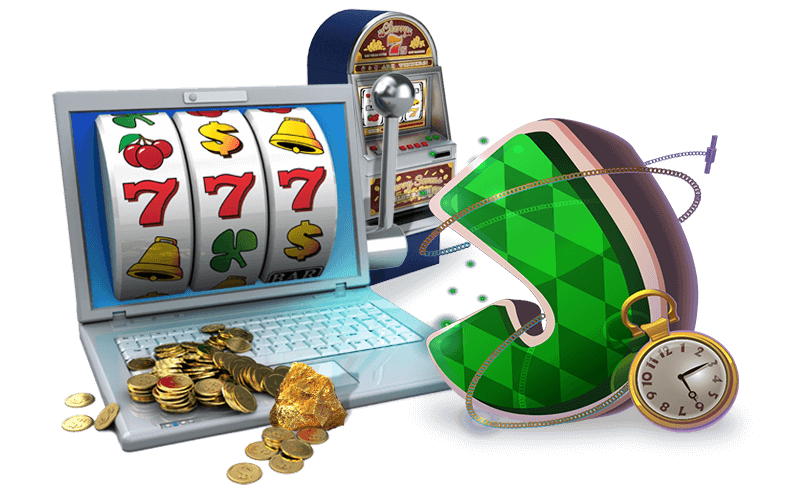 For the most part, online video poker games are similar to a card game of poker. This is also true for online baccarat. For the most part, the game is the same with a Player, a Banker and the option for a tie. However, there are times when the program will randomly deal out three cards instead of just two. Also, aces are counted as one while tens and all face cards are counted as zero. Had enough of the cards games? Ready to return to online slots? You cannot go wrong with Spring Break online slots – a game that will make you reminisce about the good times of youth and give you fun filled chances to win big!